It's time to get excited! 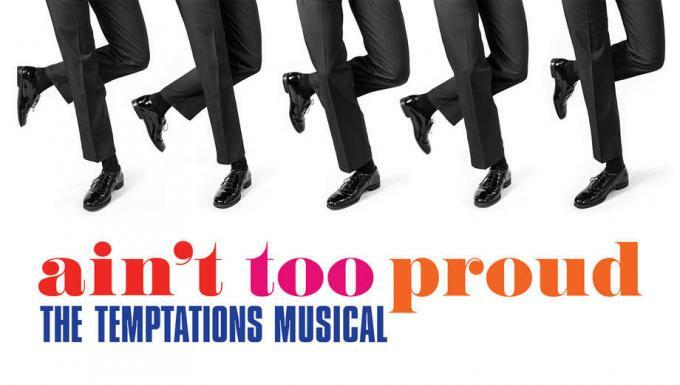 Imperial Theatre presents Ain't Too Proud: The Life and Times of The Temptations on Thursday 16th May 2019 and it's going to blow you away! Pulling out all the stops, Ain't Too Proud: The Life and Times of The Temptations knows how to make a crowd go wild, with a phenomenal, unforgettable live show! Now THAT'S entertainment! Tickets are on sale now, get yours today to ensure you get the best seat. With only the very best dance, musical theatre, and dramatic performances passing through its doors, the Imperial Theatre is universally regarded as one of the top theatre venues in the country. Visitors come specifically from across New York to see shows here in New York City. Ain't Too Proud: The Life and Times of The Temptations is the perfect example of the Imperial Theatre’s high standard. If there’s one Theatre show you can’t afford to miss this year, it’s this one! Make it a Thursday you’ll never forget – get your tickets for Ain't Too Proud: The Life and Times of The Temptations now while stocks last!